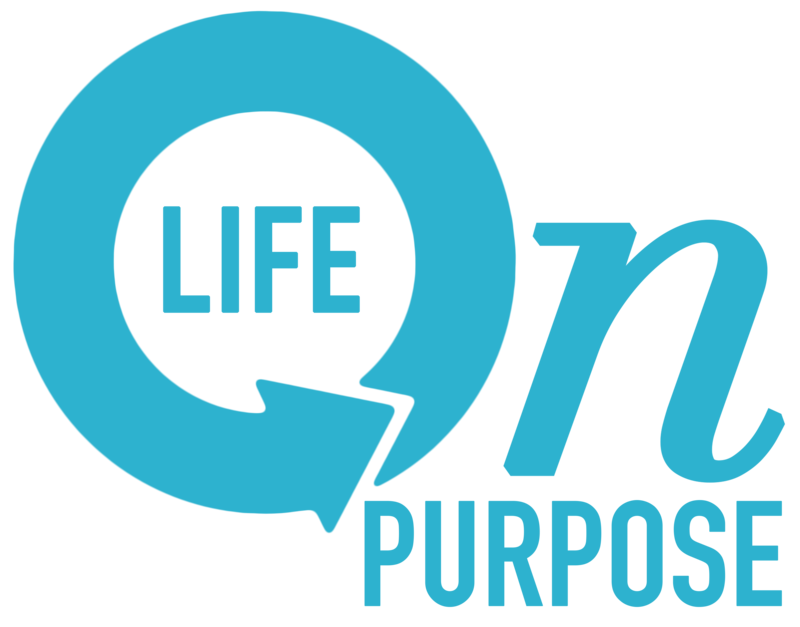 places – Are you living your "Life on Purpose?" For years our family attended a large church in Atlanta where the consistent theme was creating irresistible environments. It's the same concept in the movie where Kevin Costner coined the phrase "If we build it they will come." His character in the movie Field of Dreams knew if he turned an unattractive field into a baseball diamond, many would… Continue reading Places to go, places to love. How to create irresistible environments. Today’s pick of the day.